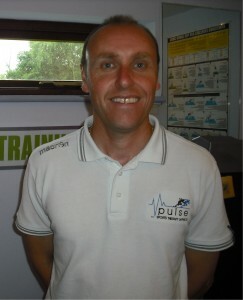 Chris is a fully qualified Advanced Fitness Instructor, Personal Trainer, Injury Rehabilitator and Sports Therapist. 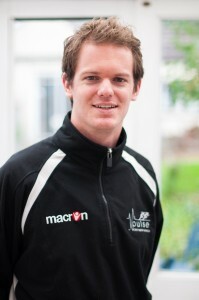 He is a member of The Society of Sports Therapists and also a member of REPS (Register of Exercise Professionals). Coming from a multi sports back ground his specialist sport is cricket which he has been playing to a very high standard for over twenty years. Chris has captained his club to two league titles in the Surrey Championship. He has also been involved with coaching the sport. Chris’s particular area of interest is sports injury rehabilitation, which comes about through personal experience (!) and he has developed a wealth of knowledge in this field ranging from post operative complex knee patients through to pre-sports fitness assessment. Chris has a thorough understanding of the hard work and dedication required in order to return to your chosen sport as quickly and safely as possible. 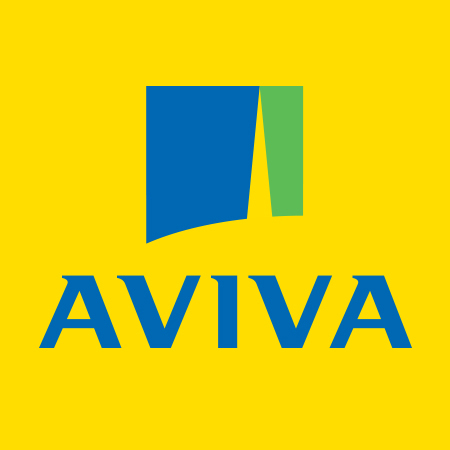 Working very closely with our team of Physiotherapists and Sports Therapists and being a qualified Sports Therapist himself, he is experienced in working with injured athletes of all levels and abilities supporting them through the various stages of injury rehabilitation. 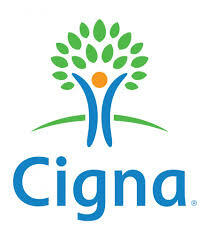 Chris is committed, motivated and very supportive and enjoys helping people achieve their personal goals. 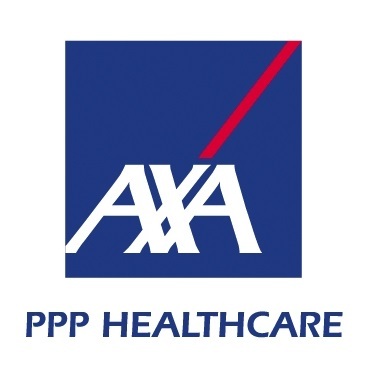 He has a pride in designing and implementing individual, sports specific plans that are both fun and achievable to help his patients/clients achieve their goals. 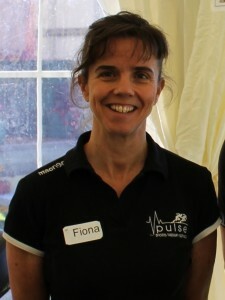 Fiona is a Sports Therapist and member of the Society of Sports Therapists, with over 15 years experience, including a Remedial and Sports massage background. After a successful time with Pulse in Surrey, she moved to Aberdeen, Scotland, working with a mixture of elite athletes/non-athletetes alike, inspiring each individual to reach their potential and beyond once back to fitness. She was 1st team physio for QPR ladies football team, during 2008/09 season, working closely with all pitch side, team warm-up/cool down and stretching components, both as a team and individually. Fiona has recently qualified as a Yoga teacher, after training with Swami Satvikananda Saraswati for two years, and is keen to incorporate the benefits of Yoga in any treatment plan. The benefits of strength, tone, flexibility, mobility, relaxation and focus, are all essential components of mind and body fitness, and are an integral part of obtaining peak fitness and realising the potential of any athlete/non-athlete alike! Her greatest passion is combining the skills of being a manual and movement Therapist to get the best functional results for all, tapping into the unrealised potential of each individual receiving treatment. Fiona worked at the Commonwealth Games in Glasgow this summer, based in the medical centre at the heart of the athlete’s village, where there were world-class athletes from a range of different sports attending the clinic for treatment. You can see and read more about this in our Press Area and in the Society of Sports Therapist’s article about her experience. Will graduated from London Metropolitan University with a BSc (Hons) degree in Sports Therapy, continuing Pulse’s strong links with the University. His sporting background is in athletics and football, which he did to a competitive level, and it is through injuries sustained in these activities that he became interested in Sports Therapy. He has worked as a Sports Therapist for many teams, including rugby, top tier non-league football, and a professional football club academy. 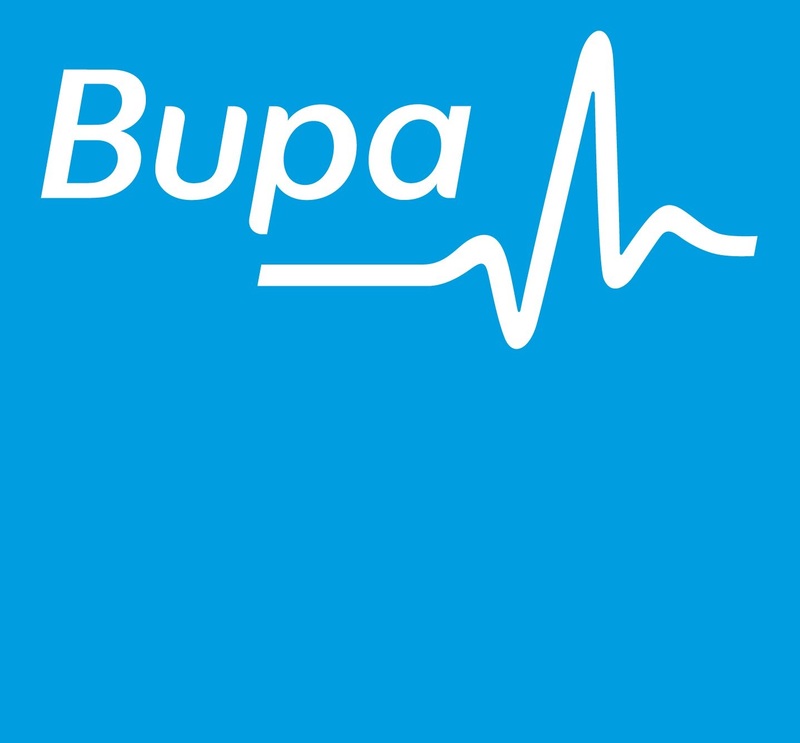 He has now spent a number of years working in the Pulse clinics, where he treats patients from a broad range of sports, for a wide variety of different sporting injuries. Will oversees the Pulse clinic based at London Southbank University, where he manages staffing and treats athletes of all abilities, from recreational to elite. He is determined to get his patients to a full recovery in the safest and shortest possible time, irrespective of the level they play at. 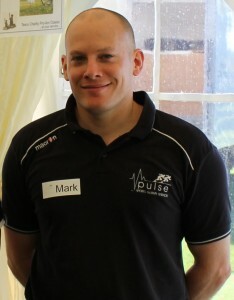 He is also a University guest lecturer, and has a special interest in the use of information technology in Sports Therapy, which is an area he is actively involved in with Pulse. Knee and running-related injuries are some of Will’s other areas of special interest. 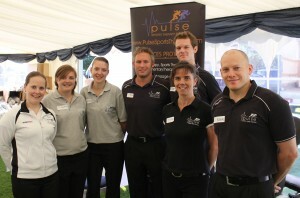 Mo is our practice manager and overseas the day to day running of PULSE. 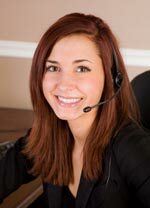 She is the font of all knowledge and is always happy to help or point any queries you may have in the right direction! 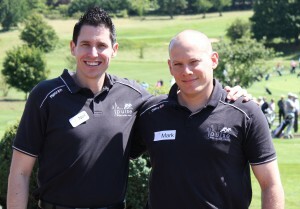 Mark Isaacs has been working in the fitness industry since 2006 working as Personal Trainer and Massage Therapist and now a Nutritional Therapy Practitioner (NTP). He began work as Personal Trainer and listening to the health issues of his massage clients, he quickly realised to achieve the health goals the clients desired optimal nutrition would be of primary importance. Combining his work as a NTP with personal training and massage enables him to focus on all aspects of improving his client’s life.